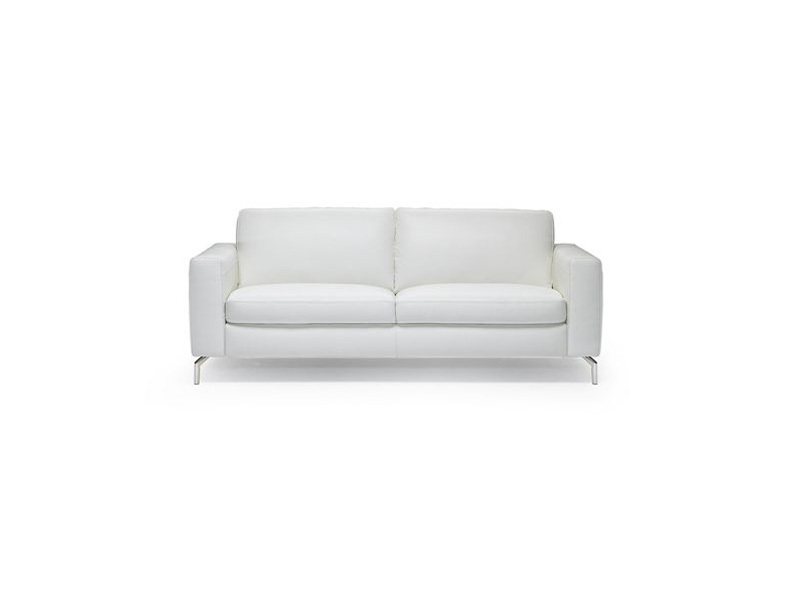 Abundant versions are available for this popular Natuzzi Editions collection. 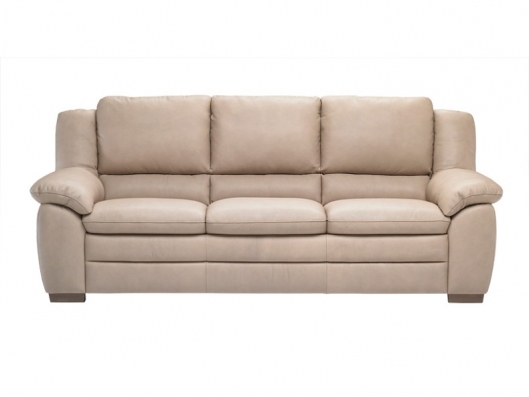 A sleeper version offers comfort for overnight guests, and a recliner version makes TV viewing very comfortable. Ottoman and chair versions make it possible for you to fill your living area with this collection, capable of providing most any configuration you can imagine. 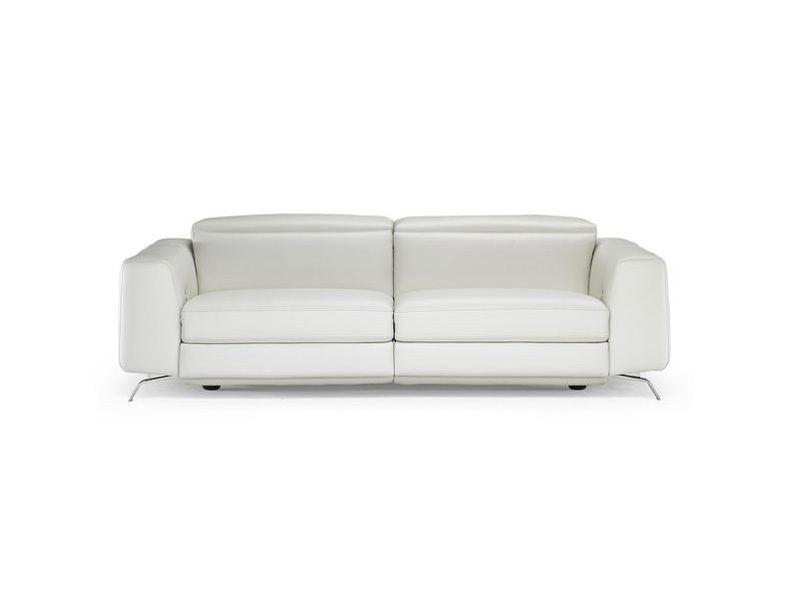 Call us for pricing at 828-327-8485 or Click here to receive email quote for A450 Leather Sofa item.